A TRUE masterpiece, this custom-designed home in Como will make all your property dreams come true. If you’ve ever wanted to live near the river with 180-degree water views, here is your chance. 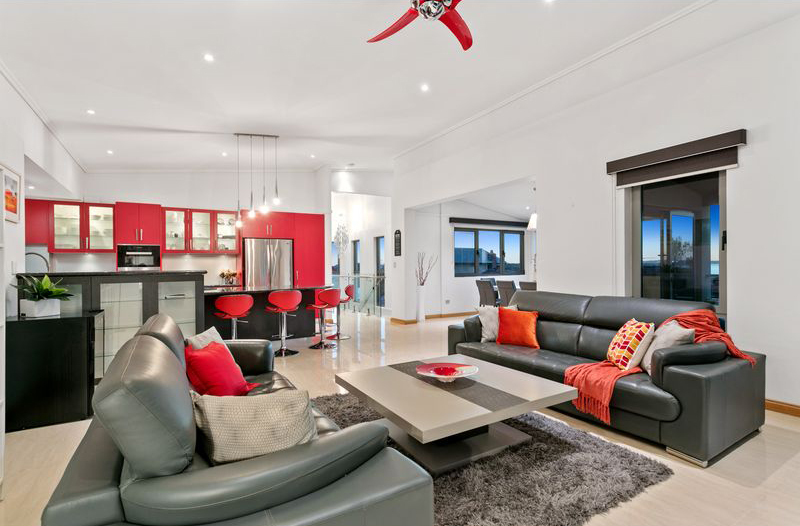 The impeccably presented modern home is on an 880sq m block close to all amenities. 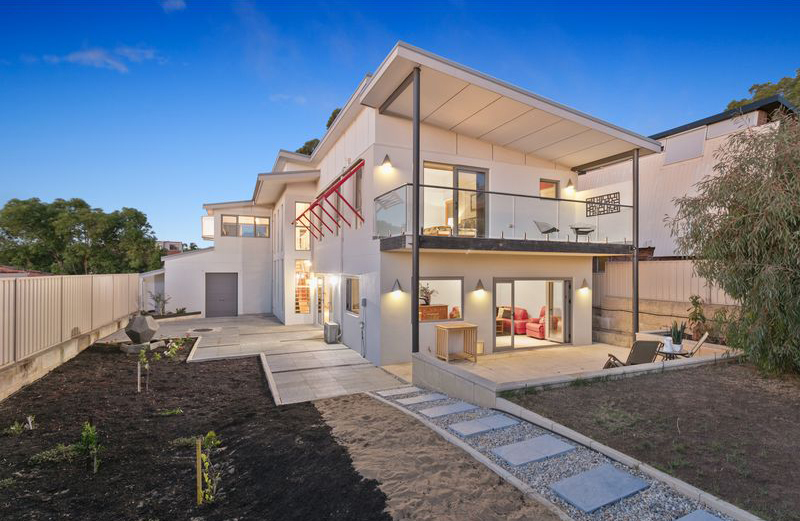 Built in 2015, it offers contemporary living with a flexible floor plan and stunning living and entertaining areas. Sprawled over two levels, the home has been perfectly designed with double-glazed windows, luxurious bathrooms and a fabulous private alfresco area off the main dining room. 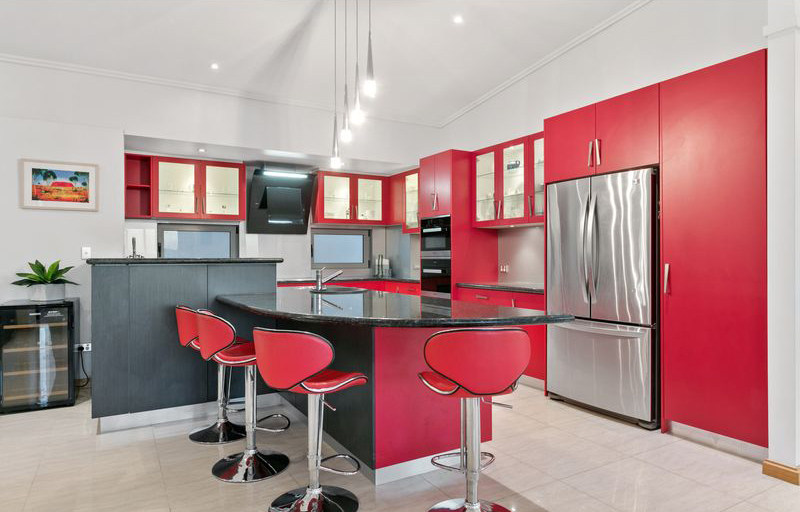 The stunning kitchen, in an open-plan layout, is ideal for the home cook and features high-end appliances and striking red cabinetry. 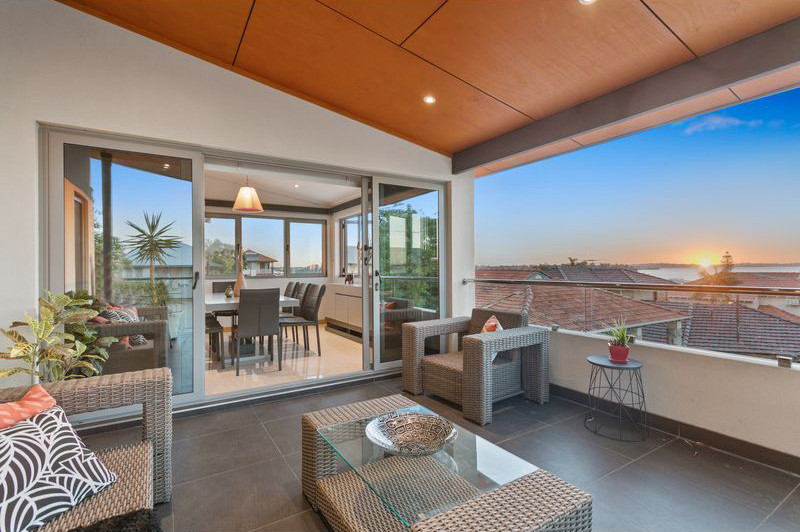 Every aspect of the home has been well planned and it is the ideal property for family with younger children, teenagers or adult children. Set high on a hill in one of Como’s premier locations, the home also features a children’s retreat, patio, underground rainwater tank and plenty of space to install a pool if you wish. 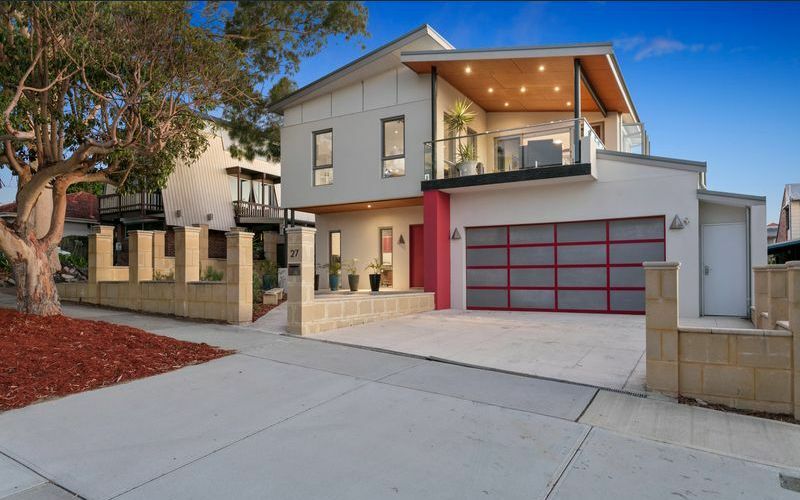 Just 10 minutes to the city, the home is in walking distance to schools, public transport and the Preston Street precinct for your convenience.